Compulsion lured me in with the promise of being a spooky southern story and I’m happy to report this was fulfilled. 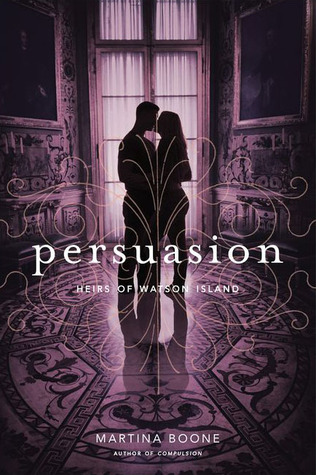 With a unique plot and background, atmospheric writing and bona fide characters, I found myself with a compulsion to keep reading the first book of The Heirs of Watson Island trilogy. Barrie Watson, who moved in with her aunt after her mother’s death, was learning bit by bit not only about her family and the history of Watson Island, but also the enigma that surrounds them. I do really like the mystery and suspense that comes with reading a story that revolves around dark secrets and uncovering MURDER so I was quite easily engaged in the plot. It helped that Boone was able to make the gothic setting come alive. I felt totally immersed in it and understood why there was a need to dig up its history. It just has that mystique. With that, I love how the book brings up the backstory of the feud between the Watson Island’s founding families and how this is intertwined with the contemporary fantasy/magic/mythology aspect. I appreciate stories motivated by interesting legends (fictional or not) so I personally enjoyed learning more about the ancient curse that plagued one of the families. This, I think, is one of the strongest points of the book and I’m so excited to discover more in the next novels. 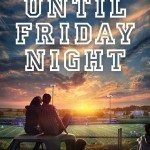 The one thing that I thought might not work for me was the main character, who at first seemed a little stereotypical. I was mostly vexed by Barrie, who was rather naive and irresolute. Being the kind of reader who preferred character-driven novels more often than not, I was worried this would drag down the story for me but being invested in the plot slowly grew to also being invested in Barrie’s narrative. I liked that she was genuine and realistic. I think there’s hope for more character growth as the series goes on, since the focus in Compulsion was more on laying down the backstory. Despite Barrie’s fast attraction to Eight, her love interest, I did enjoy the romance between the two. Eight is definitely swoon worthy. I mean what girl can ever resist a handsome southern gentleman? None. Eight was undeniably dreamy but still flawed. I loved him. I also really liked some of the supporting characters like Barrie’s wise and fabulous godfather, Mark, and kind Aunt Pru. 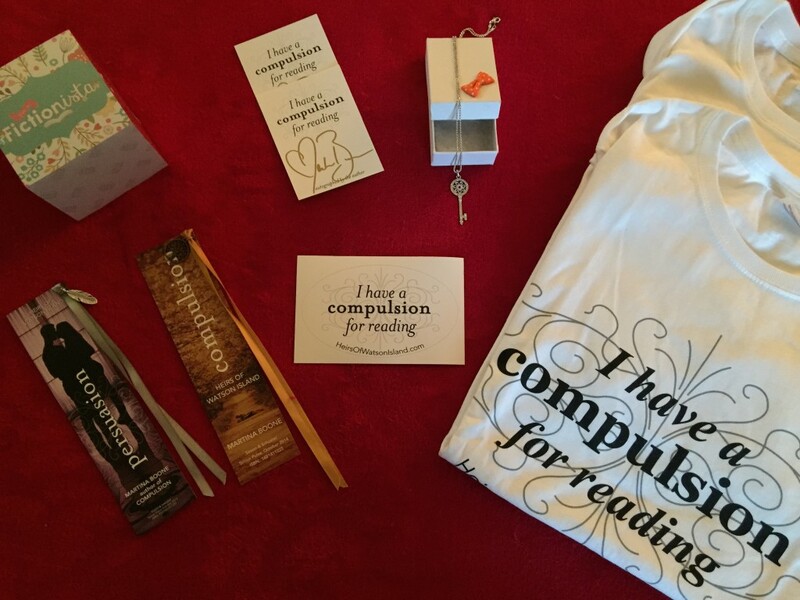 I’m so glad I picked up Compulsion and even more so, that it proved to be a fantastic read. 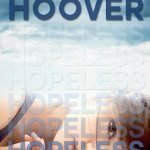 Boone has crafted a splendid, eerie novel- one that I definitely recommend to readers interested in Southern Gothic YA. Don’t forget! 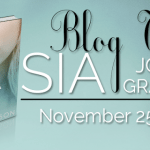 There’s a fun scavenger hunt that’s part of this blog tour. Martina released TWO codewords yesterday, each with their own free download on her website. 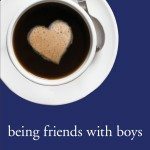 You can find those at Fiction Fare and Page Turners Blog! 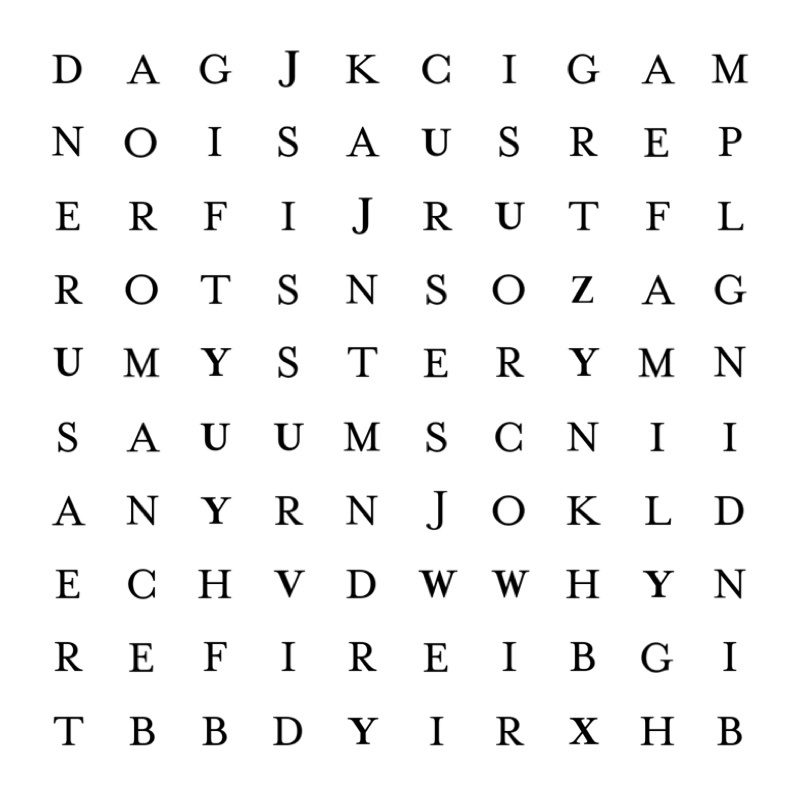 For today’s codeword, read the review, and find the codeword in red, all caps. You’ll find the instructions on what to do with that codeword down below! Martina Boone spoke several languages before she learned English after moving to the U.S. She has never fallen out of love with words, fairy tale settings, or characters who have to find themselves. 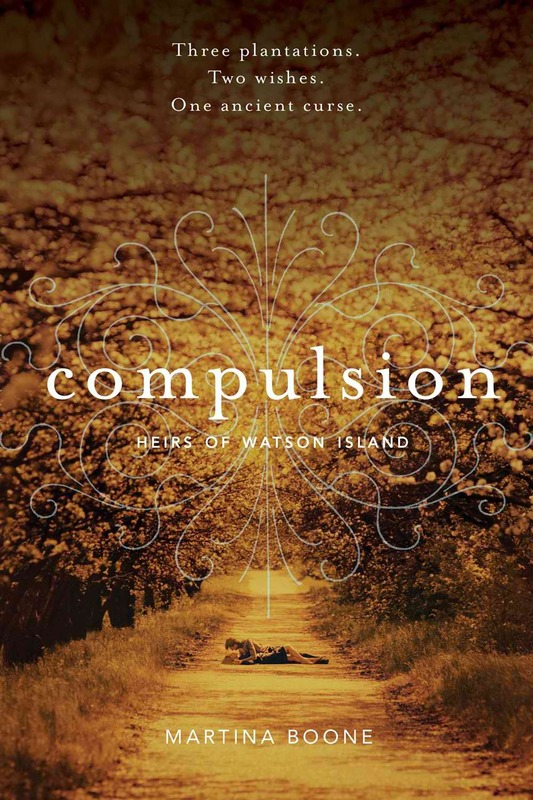 She is the author of Compulsion, the acclaimed first book in the Heirs of Watson Island trilogy, with Persuasion releasing 10/27/15. She is also the founder of AdventuresInYAPublishing.com, a Writer’s Digest 101 Best Websites for Writers site, the CompulsionForReading.com book drive campaign for underfunded schools and libraries, and YASeriesInsiders.com, a site devoted to the discovery and celebration of young adult literature and encouraging literacy through YA series. Locally in her home state, she is on the board of the Literacy Council of Northern Virginia, helping to promote literacy and adult education initiatives. 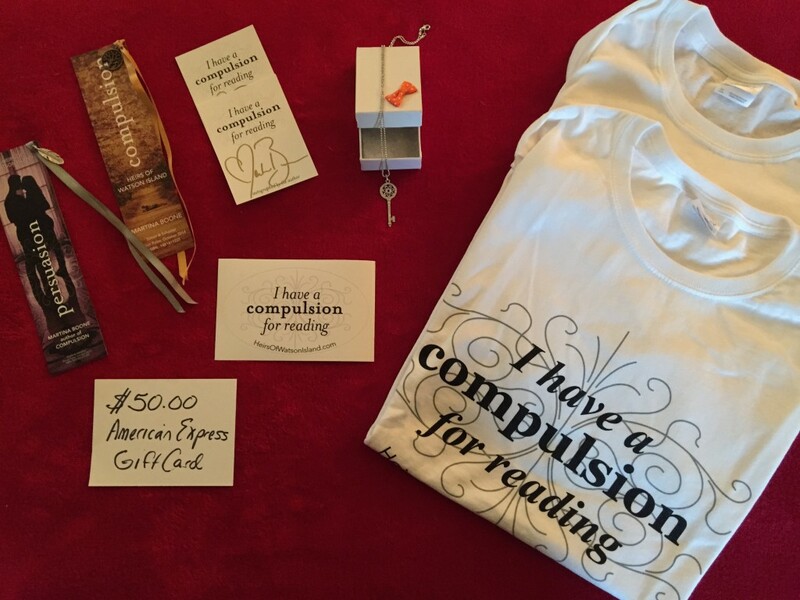 With pre-order, a limited number of people will also receive a signed bookplate, bumper sticker, and beautiful signed Compulsion and Persuasion charm bookmarks with ribbons. Follow the rest of the tour for more free downloads every day! For daily updated links to all the tour stops and codes for free downloadables, plus more prizes and chances to win, visit the blog tour web page! 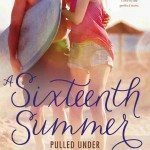 I have never seen a scavenger hunt done as part of the blog tour, how unique and fun! 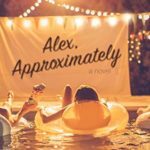 The last time I read a Southern based fantasy I was really bored and scared off the genre (Beautiful Creature), but this book sounds fantastic based on your review. I also really love the covers, which is always a huge plus :D Glad to hear that there’s a worthy love interest here, they are so few and far inbetween my recent reads. 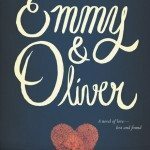 This book sounds really great and dude, what a creative giveaway! I really like the spin on scavenger hunts! I didn’t realize this was a series!! 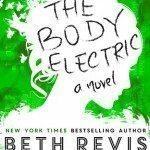 I’ve heard some about this book, but not a lot, and I was happy to read on your review that it’s a lot about the mystery and the backstory of the island. I was worried it was going to be more about the romance. Great review! 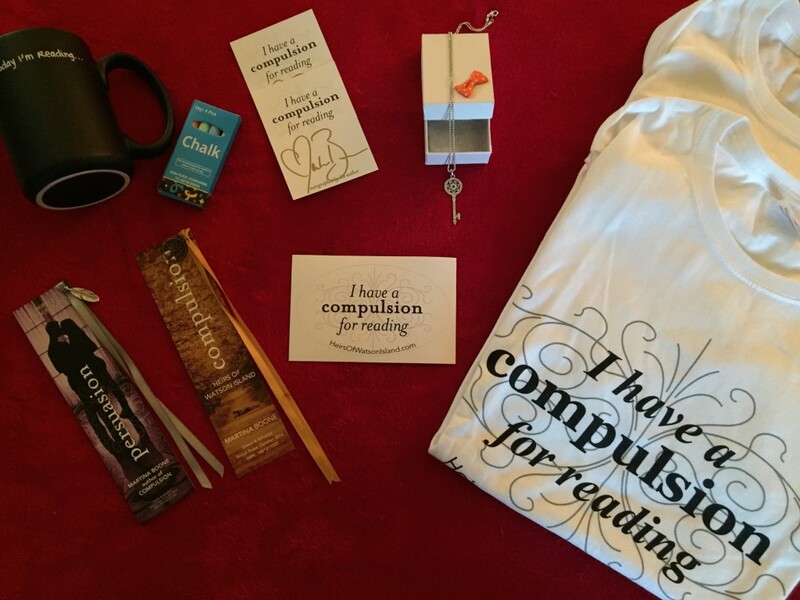 I’m quite looking forward to reading Compulsion! It does sound like something I wouldn’t normally read (because I’m not quite one for mystery or murder), but I can never resist the lure of a novel set in the South and a big family saga. I’m so glad to see that you enjoyed it, and can’t wait to read it myself!